Rarely has a debut single been so profound I've gone back to it almost every day since its release. 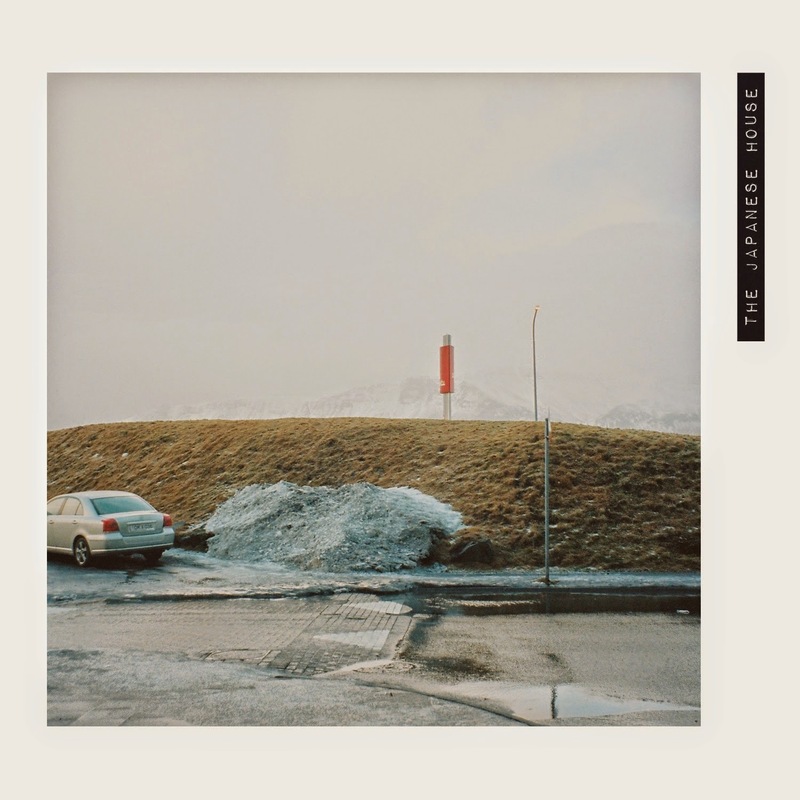 That was until 19-year old London based artist The Japanese House emerged on to the scene at the start of this month with the endearing Still. Returning with the title track to her forthcoming EP, Pools To Bathe In picks up exactly where was left of with plenty more atmospheric pop nuances, each intrinsic layer swirling to form a constructive interference of haunting beautification. Breaking away from conventional song structure its constant change between upbeat guitar strumming and submerging bassline depths goes to show just how dynamic the young artist is leaving for a truly emotionally charged roller coaster ride. Take a listen below. Pools To Bathe In is taken from The Japanese House's debut EP of the same name due for release on 27th April through Dirty Hit Records.